Includes iPod only. No cables, AC adapters, or anything else included. Has many scratches/scuffs on the screen and housing. The edges are nicked. 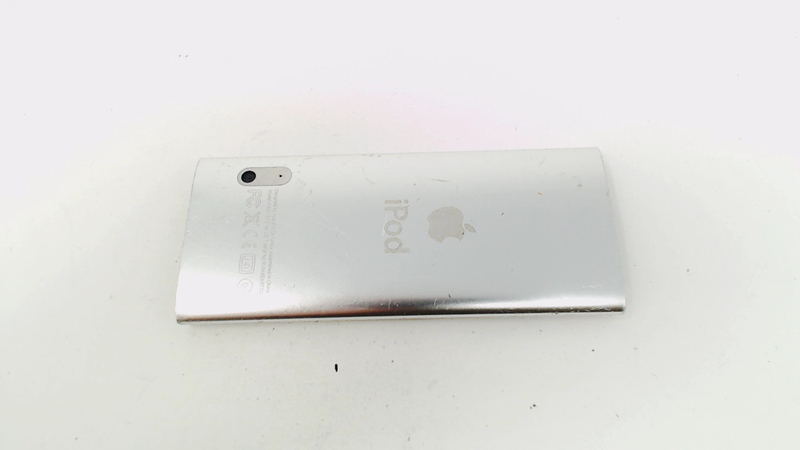 Some dents on the casing. Battery has some life but not as much as it used to. 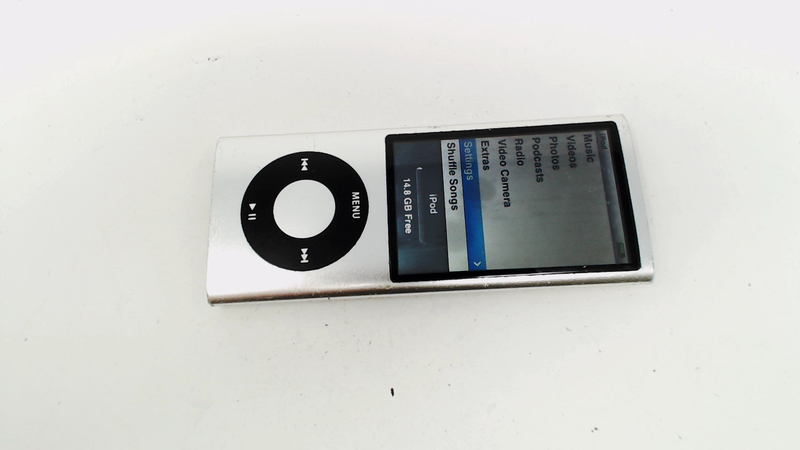 The LCD is discolored and has suspected water damage. The click wheel does not work -only the center button. As the menu cannot be navigated, do not know if the headphone jack, camera, or external speakers work. SOLD AS IS NOT TESTED NOT WORKING.